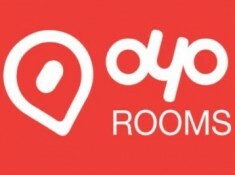 OYO Room is offering flash 95% off on online hotel booking.OYO rooms helps you get rid of all these problems and make hotel searching, booking and lets you enjoy your trip peacefully. 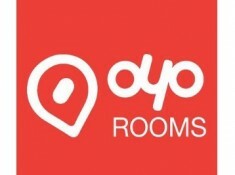 Now you can easily book a room in your desired hotel by a simple but very helpful mobile app- OYO Rooms. Apply Coupon Code FLASH95. Offer is applicable only on mobile App. 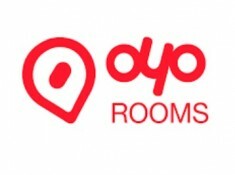 How To Get Flat 95% Off On Online Hotel?? 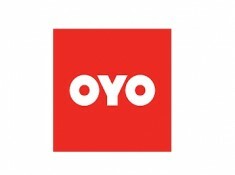 The offer is valid on select hotels only.The offer is valid for prepaid bookings only.